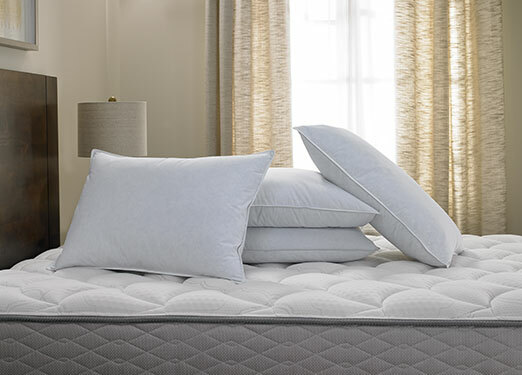 No more tossing and turning. 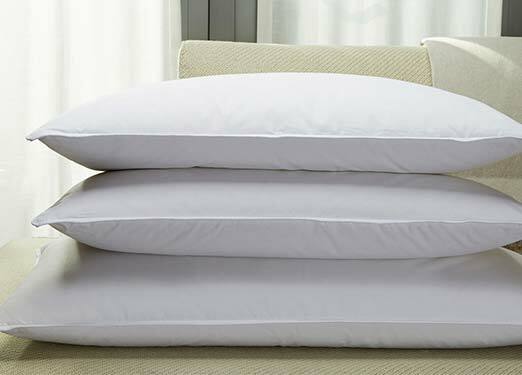 Our collection of DoubleTree pillows is here to lull you to sleep. 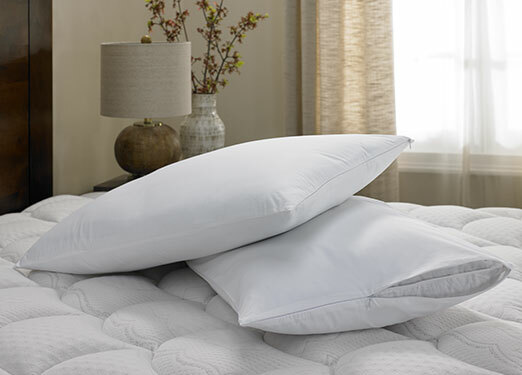 Enjoy our feather and down pillow and down alternative pillow in king and queen sizes, perfect for personalizing your comfort. 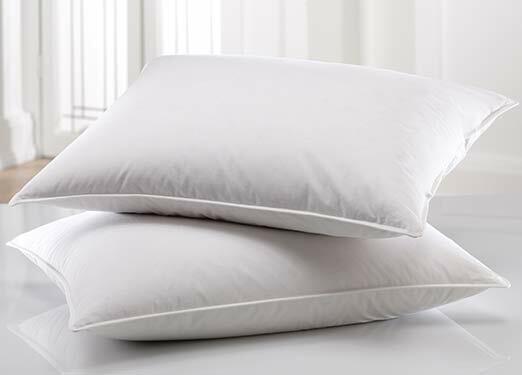 Make your Sweet Dreams® Bed the DoubleTree way by covering your hotel pillows with pillow protectors, which add structure, absorb moisture and odor, and keep your pillow clean and long-lasting.